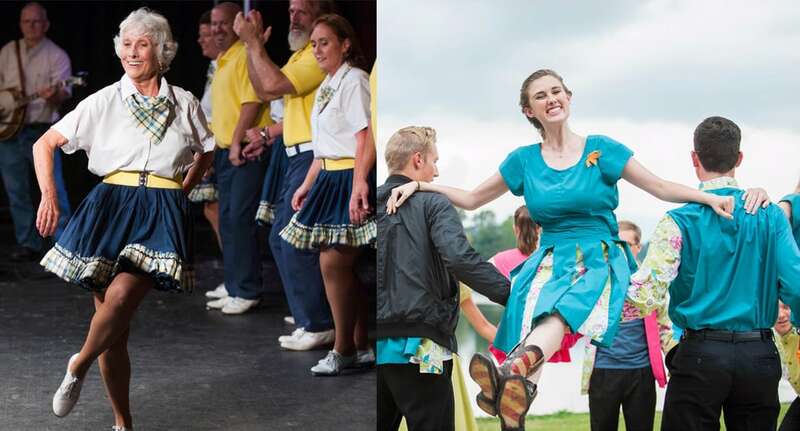 The Annual Smoky Mountain Folk Festival held at Lake Junaluska’s Stuart Auditorium, offers two nights of the finest traditional music and dance of the Southern Appalachian Region. Both nights include a rich variety of the region’s finest fiddlers, banjo players, string bands, ballad singers, buck dancers, and square dance teams as well as the marvelous sounds of dulcimer, harmonica, jew’s harp, bagpipes, spoons, saws, and folk ensembles. 12 per person, with lodging packages available. For more information, to see the full performance schedule and/or to purchase tickets, call 828.452.2881 or visit www.lakejunaluska.com.